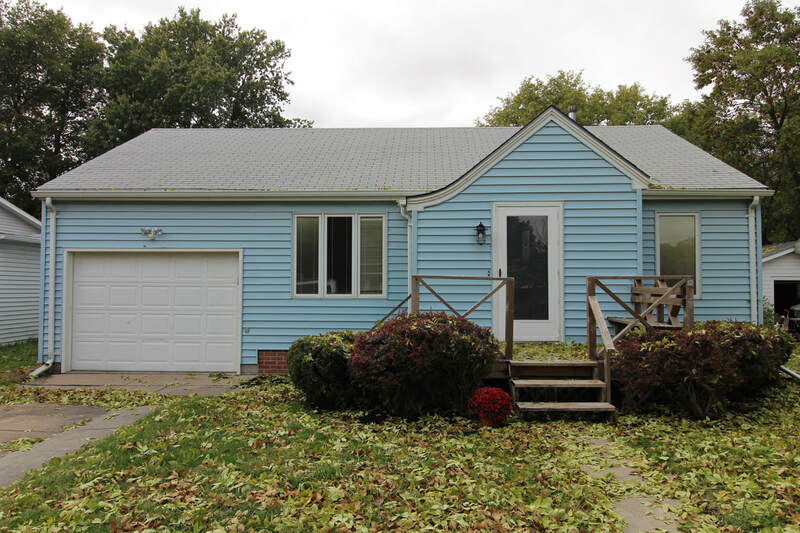 This updated ranch style home is ready for you to move in! 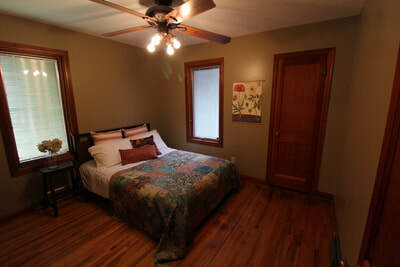 New flooring in most of the home and also hardwood in the main floor bedrooms. 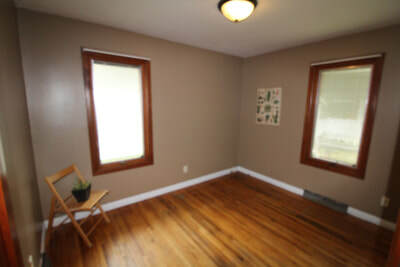 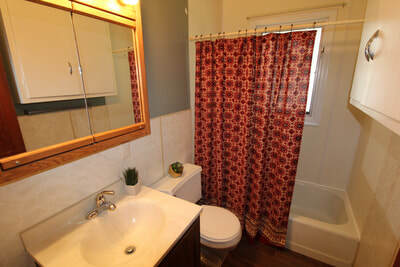 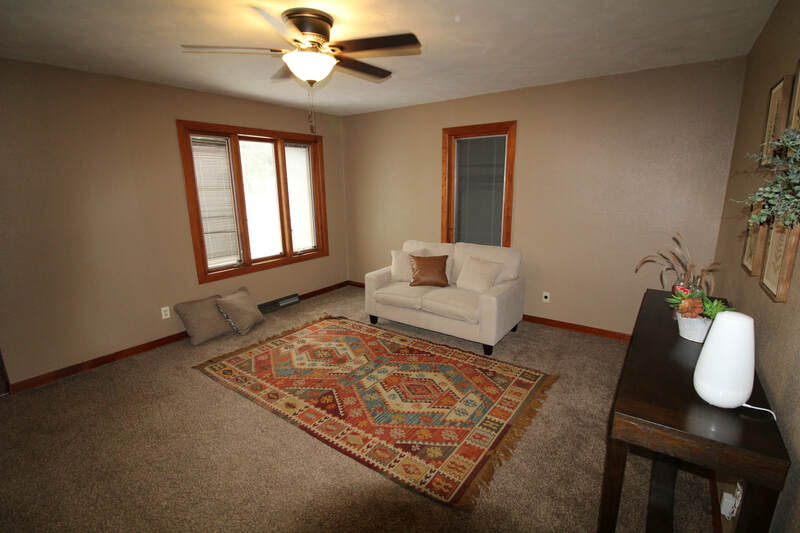 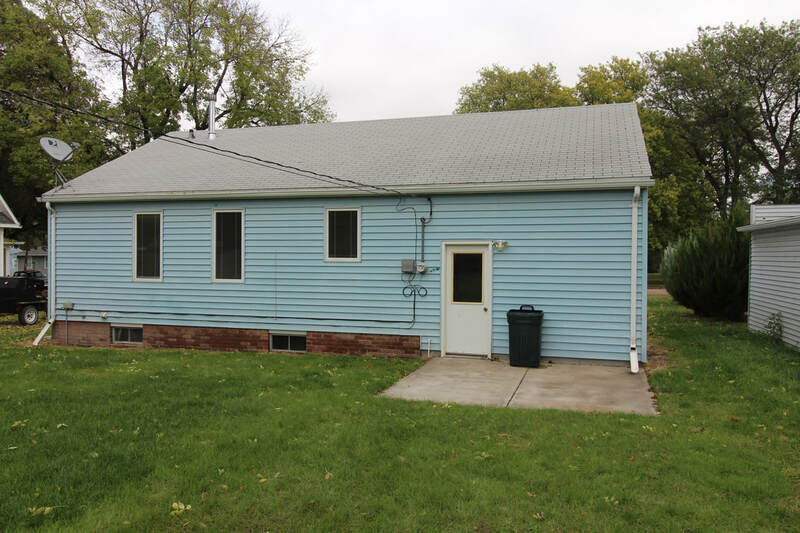 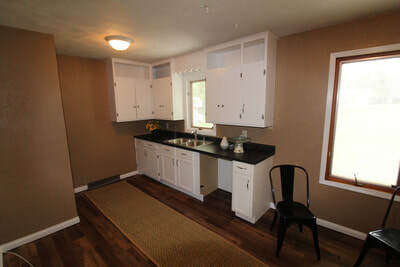 This home has 2 bedrooms on the main level and 2 additional nonconforming bedrooms in the basement. 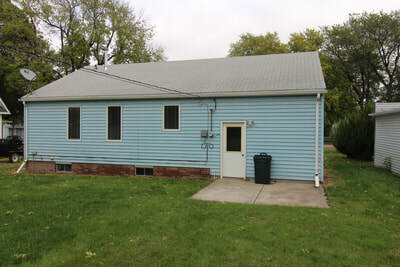 The exterior of the home is nearly maintenance free with vinyl siding and aluminum soffit and fascia. 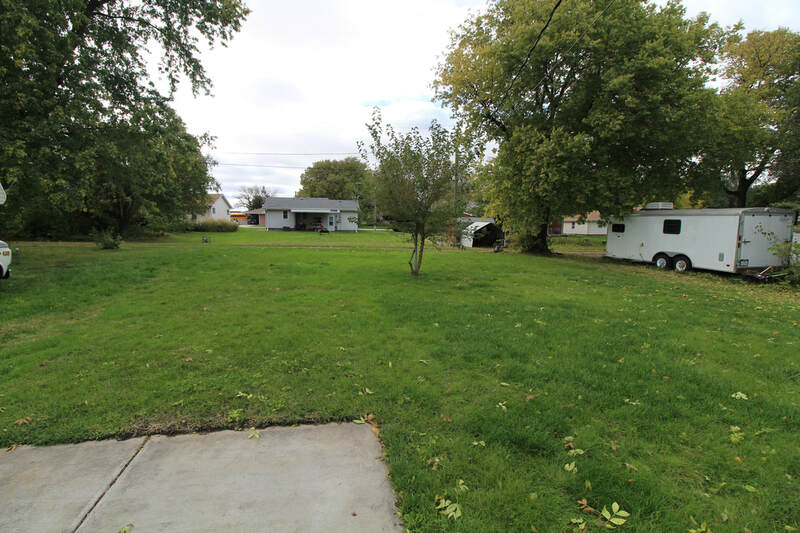 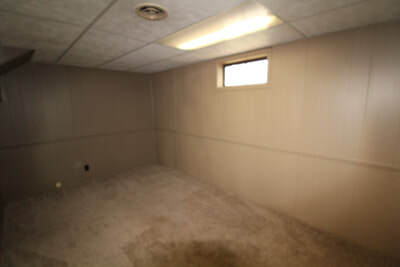 There is a large, well established yard with underground sprinklers. 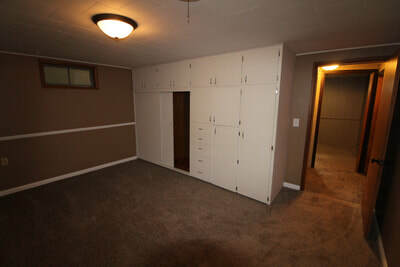 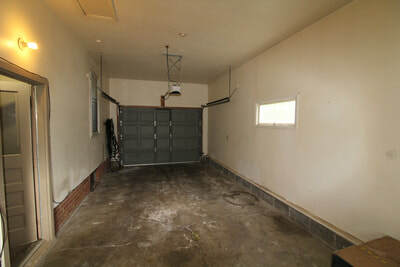 You'll love the nice attached one car garage with plenty of room for additional storage. 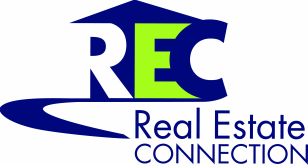 Call REC! !